Use promo code 'S&J10' to get 10% off all HIPPOBAG packages + FREE Spear & Jackson Secateurs and Snip Set worth over £18! No matter how much home or garden waste you have, for reliable and responsible rubbish removal, HIPPO is for you. 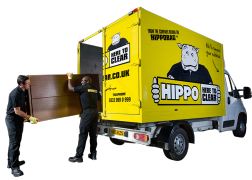 HIPPO is the answer for convenient and cost-effective rubbish removal. 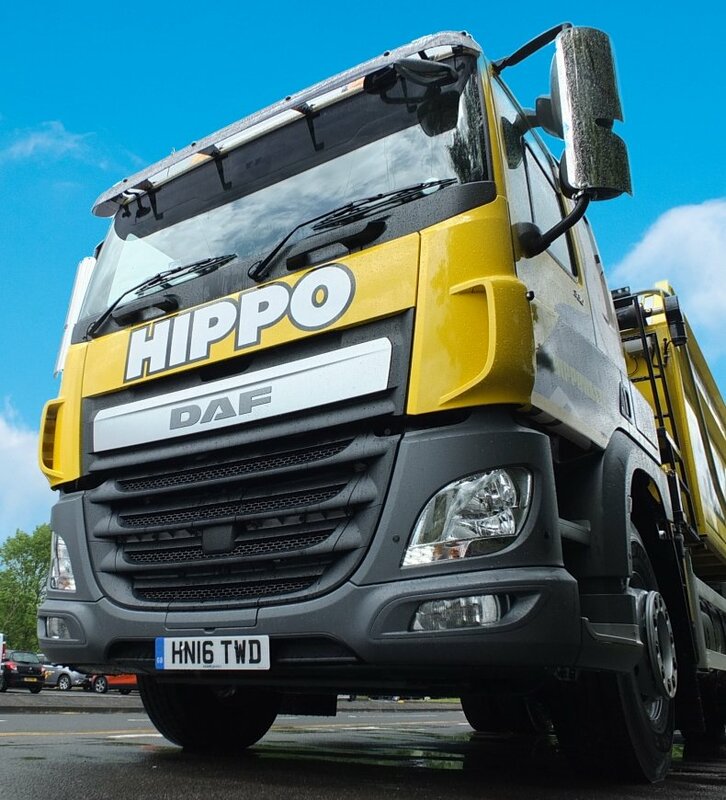 If you’re clearing small amounts of garden waste or completing a big home renovation, our range of HIPPOBAGs, skips and Man & Van services mean there’s always an option that works for you. Over one million satisfied customers have found the right solution for them. 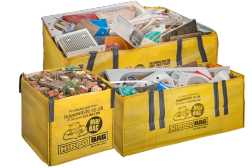 Our original, sturdy and much-loved HIPPOBAGs are ideal if you want flexibility and convenience as part of your project. If you need help lifting your waste, we’ve got a handy Man and Van option to take the strain out of heavy lifting. With experienced and reliable teams, you can relax knowing the clear-out process is in safe hands. 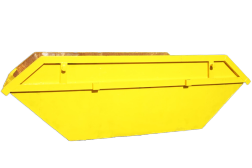 Or, if you’ve got a full-scale renovation, our skip hire is for you – we can even arrange the permit, so everything is covered. Which HIPPO waste service is right for me?